Anchorage Will and Trust Lawyer: What Property Should Be in a Living Trust? If you are reading our blog, you probably already decided that you want to create a living trust with an Anchorage will and trust lawyer to avoid probate and put a quick end to the estate administration process. You might also have decided that you want your estate and the decisions you made about how to disperse it kept private. No matter what the reason, after you have decided to create a trust, the next logical step is to determine what property should be in your living trust. 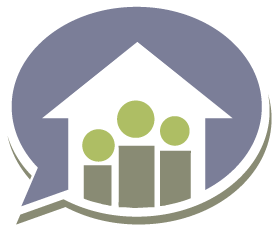 Real estate is the most common property type put in a living trust. That’s because real property, such as a family home, usually makes up the bulk of a person’s estate. However, other types of real estate such as vacation or investment properties can also be included. Most of the time, when a trust is drafted, a quit-claim deed is drafted at the same time to transfer property to the trust. Bank accounts that are solely owned should be placed in a living trust. If you are joint owner of an account, you would not need to include it in the trust because it would pass directly to the joint owner when you die. But, putting solely-owned financial accounts in a living trust allows for easy access to funds for trustees and quicker disbursement to beneficiaries. Most of the time, you would not include your car in a living trust as there can be liability concerns that may arise with the Department of Motor Vehicles and auto insurance agencies. However, if you have antique or show cars that are worth a considerable amount of money, you might include those. An experienced Anchorage will and trust lawyer can help you make these decisions. If you have an interest in a small business, you should discuss whether this should be included in your living trust with an experienced Anchorage will and trust attorney. Including a small business interest in your living trust could be very useful if you would like someone to immediately assume your business responsibilities after your passing. However, whether or not you can do this depends on the assets and your business’ legal structure. 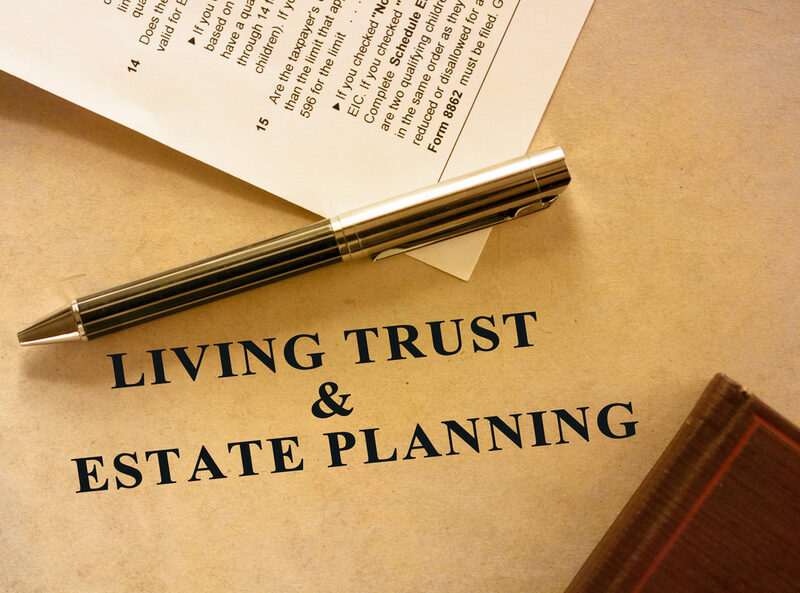 If you would like to get more information about the types of property you should place in your living trust, or if you’d like to have your existing estate plan reviewed, call our office and schedule an appointment with an experienced Anchorage will and trust lawyer by calling (907) 334-9200.